Enjoying your summer so far? 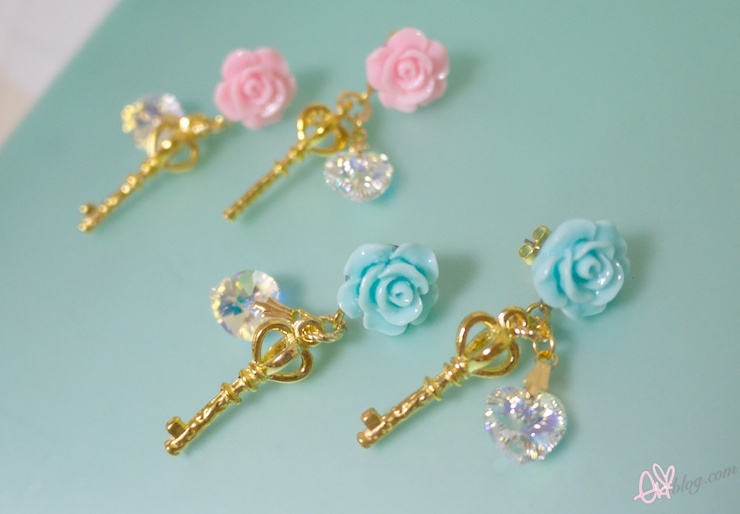 The earrings are so gorgeous, I hope I'll be able to buy a pair! Yay can't wait for the new items! Very cute and great quality, as always!! ahh i cant wait, is so cute and dainty!! So cute! <3 are you planning on adding any silver coloured items? Yay!! More eye candy for us! Love the earrings!! They're dainty and gorgeous! They're so pretty ;o; I wish I could just get all of them ! yay can't wait for the re-opening your pieces are so cute!! Eki! I've been following your blog since I was in high school (I'm a college student now) but this is the first time I've ever commented. Sorry! ^^;; Anyway, just wanted to drop by to tell you that I'm excited for the new items! Your jewelry is very gorgeous as always. <3 I think I'll even purchase some for myself and my best friend when I can. Thank you for your hard work. 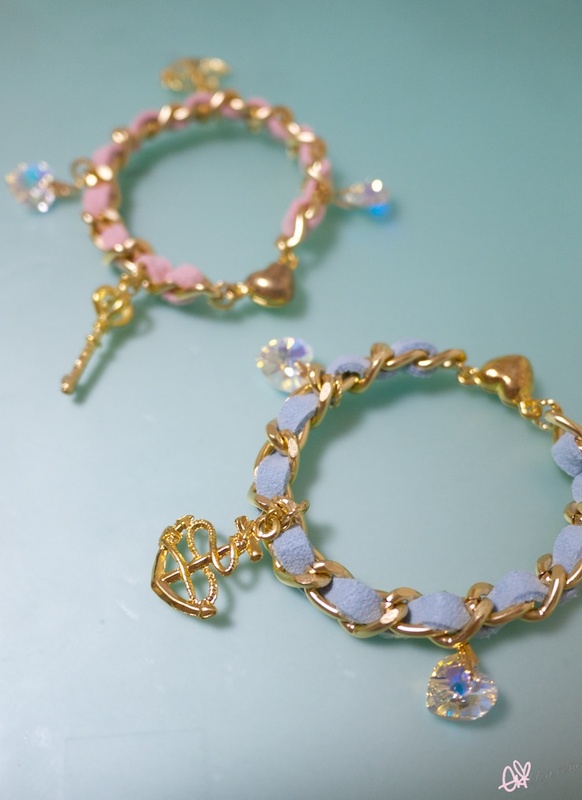 Those earrings/bracelets are gorgeous!! I'm trying to make some jewelry now, but I'm not nearly as talented. I'm following you! Love your blog. how can I get the earrings? china.Quality is very good,the numbers and letters are sewn on jerseys. surprise,we supply many nfl jerseys cheap!! Thanks for sharing your thoughts about rolexスーパーコピー. web computer or on communicate boards or couponning blogs. they take to hump including MPG, resale numerical quantity, fixing up may be competent to get the nearly continuance for your pedigree's inevitably.